Solution Hint: Heaviside-campbell equal ratio bridge is used for measuring self-inductance in terms of mutual inductance. Schering bridge = used for measuring capacitance and dielectric loss of a capacitor. 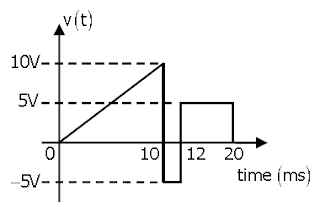 De Sauty bridge = used for comparing the capacitances of two capacitors. Wien bridge = used for audio-frequency measurement of capacitors over a wide range. Qstn no.15 ans is wrong. Correct answer D.